We are currently experiencing issues on our main phone line. In the meantime please call 330-274-2444 for questions or to place an order. 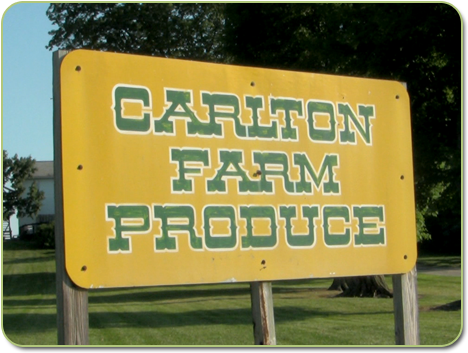 Since 1985, Carlton Farms Produce has been providing the Northern Ohio area with the freshest wholesale pumpkins, produce and Fall products. We strive to give you, the customer, the highest quality product at a competitive price. 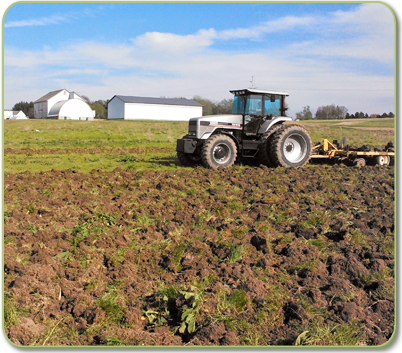 Browse our website for information about our vegetables, pumpkins, sweet corn and more! For contact information or any other questions, please see the "Contact Us" link at the top of the page.